We are involved in offering a vast range of Precipated Calcium Carbonate to our prestigious clients that is appreciated for its premium quality, purity and effectiveness. It is used for various applications (Rubber, Raints, PVC Cables/ Pipes, Paper, Pharmaceuticals, Sealant, Plastic Master Batches etc.) Our offered chemical is processed using premium quality chemical compounds in order to maintain its adherence to universally accepted norms. 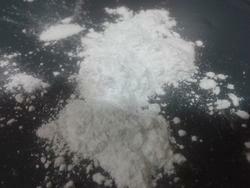 This chemical is widely demanded in chemistry labs and research centers. Moreover, the offered chemical is strictly tested on various parameters in order to deliver nation class product to our clients. 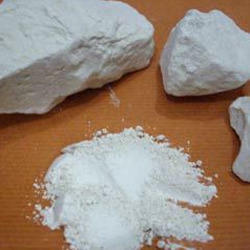 Our firm is counted amongst the significant names, offering a wide range of excellent quality Hydrous Kaolin that is used in paints, paper, plastics, rubber etc. 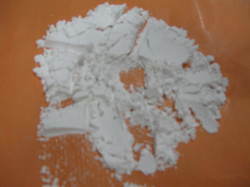 This chemical is processed in conformity with set industry standards using certified chemical compounds with the help of highly advanced techniques. Furthermore, our offered chemical is meticulously tested by our experts on well defined parameters to ensure its premium quality and purity. Apart from this, we offer this chemical at rock bottom prices within promised time-frame. We manufacture natural calcium carbonate,, calcium carbonate and calcium carbonate powder with particle size topcut 2 micron with good brightness and high purity . we also provide particle size distribution chart. 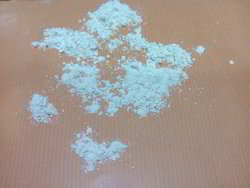 we manufacture super fine calcite powder for various application, with highest purity and uniform particle size . 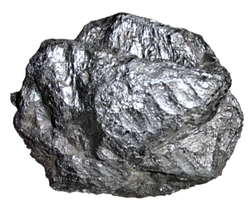 We manufacture different micron sizes along with different purity from 80 % to 94 % . we export the product to different countries . 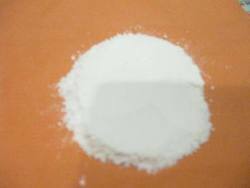 we manufacture aluminium oxide and aluminium oxide powder in different purity for different application with good purity . We are instrumental in offering a premium quality Silica Fume that is processed using supreme grade chemical compounds and contemporary techniques by our skilled professional. Our offered fume is processed using contemporary techniques to ensure its effectiveness and optimum quality. To make a qualitative dispatch from our end, quality examiner inspects overall range upon various parameters. 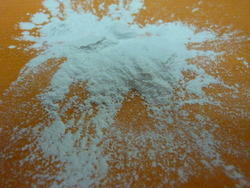 we manufacture magnesium powders for different industries like paints , paper , rubber, chemicals etc. 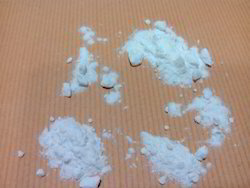 in different grades with highest purity . 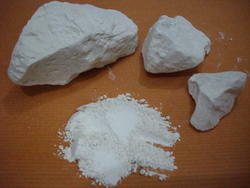 We manufacture super fine minerals/fillers like talc, clay, mica, silica etc with good brightness and high purity. we also provide uniform particle size distribution chart . we are strict to quality and proper delivery of each product on time . 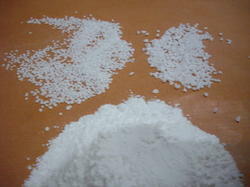 We manufacture magnesium carbonate for various application like paints , papaer rubber etc . we manufacture with highest purity and good brightness . we export this product to various countries . 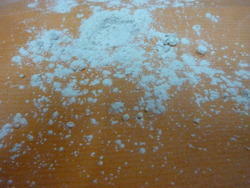 We manufacture bentonte in powder form and well as granules form in different purity . 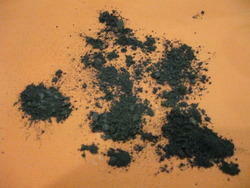 We are devotedly engaged in providing supreme quality Mica Flakes , mica scrap and mica product. They are processed under the guidance of skilled professionals utilizing high grade chemical as per the industry quality standards thereby it is high in demands. We offer these flakes in different grades in order to meet the diverse needs and requirements of the clients. 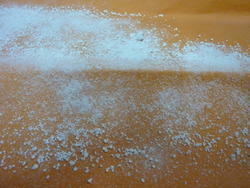 Further, offered flakes are tested on various predefined quality parameters by our team of experts. As an acclaimed enterprise of the industry, we are involved in offering a broad range of Aluminium Silicate, Industrial chemicals and Magnesium Aluminium silicate that is mainly used in paints. The offered chemical is praised for its high grade quality, enhanced shelf life and effectiveness that positions our product far ahead of the competitors. A series of quality tests is performed on our chemical at every stage of processing. 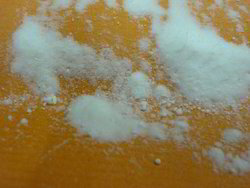 This qualitative chemical can be obtained from us at rock bottom prices. 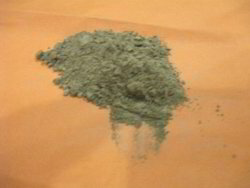 Looking for Super Fine Microns Minerals And Chemicals ?